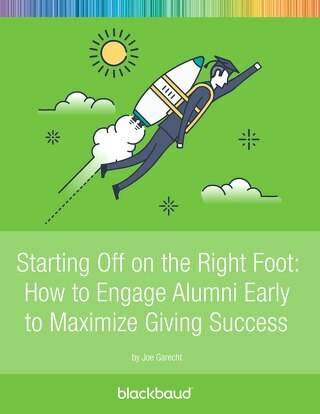 The best way to ask your alumni is through a personal meeting or call, particularly for larger givers. That being said, there are any number of ways to ask donors for money. These include events, direct mail letters and annual appeals, online fundraising, monthly giving, and more. 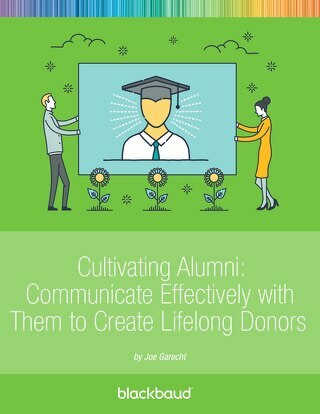 Strong alumni development programs provide a diverse range of giving options to their donors that allow supporters to give through the means that appeal most to them. The first thing to remember is not to ask the same donors to give too often. 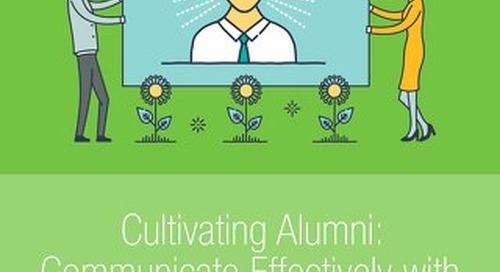 If an alumni donor is constantly receiving direct mail solicitations, e-mail asks, fundraising event invitations, as well as visits from your fundraising staff, he or she is going to feel overwhelmed and put-off. Be careful how many times per year you are asking each donor for money. 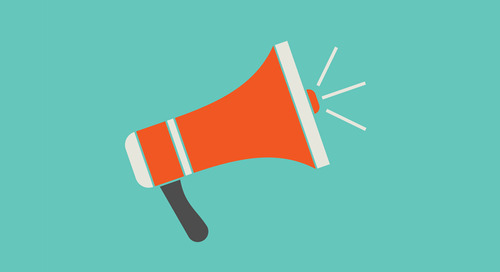 Remember, though, that you will likely target different donors with different solicitations. Let’s say you want to limit the number of times each donor is asked for money to four times per year. 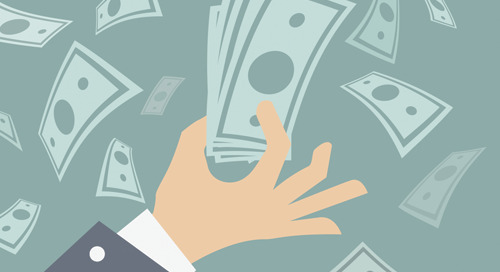 Does this mean you can only use four fundraising tactics at your organization annually? Of course not! 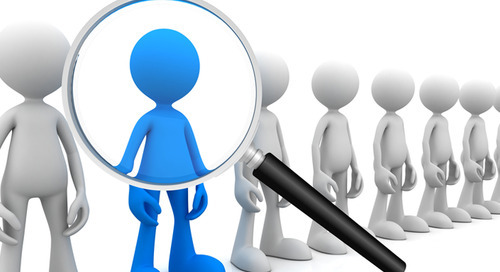 While you may use some fundraising tactics that utilize an ask to your entire database (e.g. an annual fund appeal), you will also want to use some tactics that are targeted to different groups (e.g. a capital campaign ask to large donors, but not smaller donors, prospecting mail to new donors, but not current donors, a low dollar e-mail solicitation to smaller-level donors, but not mid- and high-level givers). On the other side of the coin, be sure that you don’t ask for money too rarely. If your former students never hear from you other than the occasional e-mail update, they won’t think you need the money, and will start giving elsewhere. 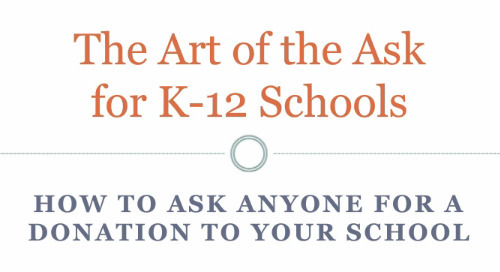 Asking for money regularly keeps your school’s financial needs front and center for the donor, even during those solicitations where they choose not to give. So… just how rarely is too rarely? While the answer will vary for different schools and for different donors, as a general rule of thumb, unless a donor has told you otherwise, don’t ask your alumni donors for money fewer than twice per year. Of course, if a donor tells you they will make an annual gift to your major fundraising event, but requests that you not make asks of them at any other time of the year, honor that request. Finally, be sure to utilize a diverse range of fundraising tactics at your school. I can’t tell you how many schools I have seen that rely 90% on events or 75% on monthly giving. 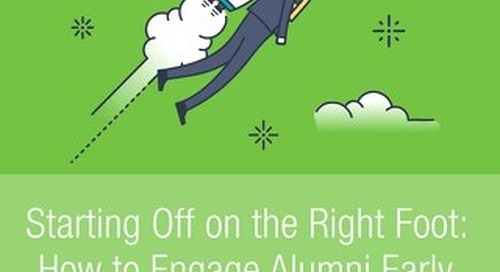 While your institution may have an unusual level of success with a particular tactic, relying too heavily on one or two fundraising tactics can lead to disaster. If that strategy dries up, and you don’t have enough other streams of revenue, your organization will be sunk. Keep a diverse calendar of tactics to remain stable and sustainable. In my estimation, the best way to determine your fundraising tactical calendar is to take a look at what you did last year)… then ask the following questions: What were your bottom two performing tactics? How can they be tweaked to raise more revenue this year? 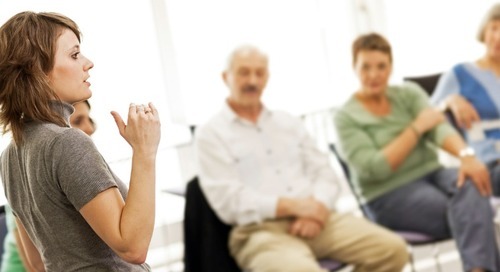 Should you ax any of the tactics you have used in the past? What two tactics that you are not currently using do you most want to add to your repertoire? How can you add these tactics on a trial basis for the coming year? 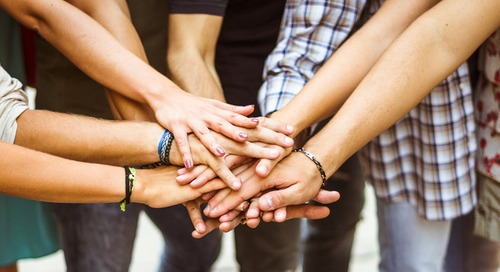 Remember – great alumni fundraising programs make several asks per year to their donors, through diverse means. 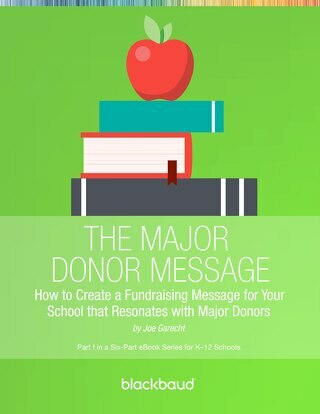 Develop a strong fundraising calendar for your school that includes direct asks, online giving, mail appeals, events, and any other tactics that have proven appeal for your donor universe.